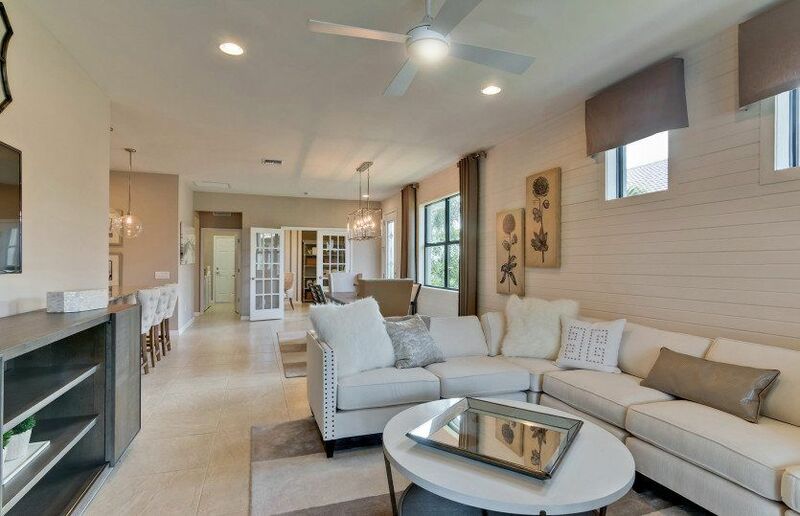 SARASOTA, Fla. — DiVosta Homes recently opened Hammock Preserve on Palmer Ranch and four new furnished and decorated model homes are being showcased at the community located at 12255 Hidden Hammock Ct., Sarasota, FL 34238 off of Honore Ave. in the master-planned Palmer Ranch community. 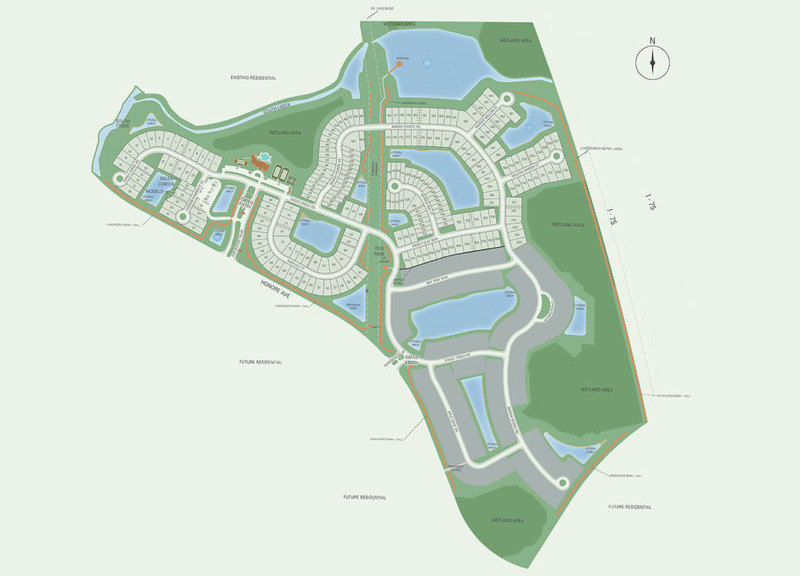 Josh Graeve, vice president of sales for DiVosta in Southwest Florida, said DiVosta plans to build 388 homes at Hammock Preserve, priced starting from the high $200s. 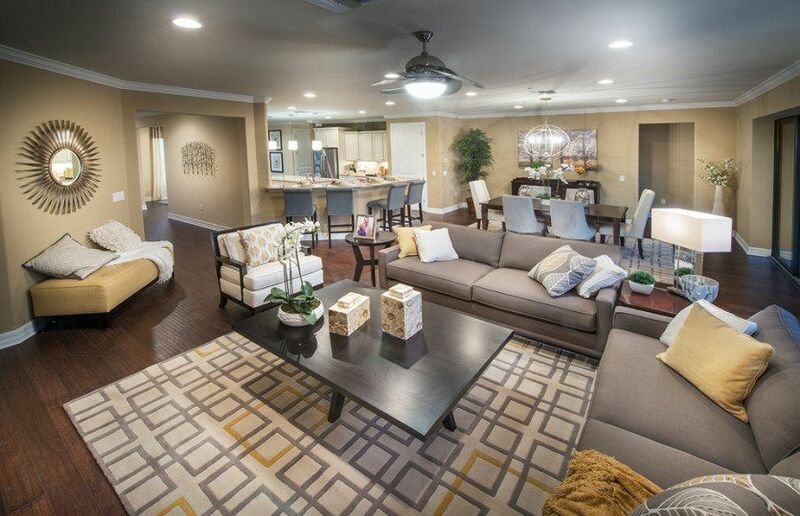 Seven distinct home designs are available with from two to five bedrooms, two to four bathrooms and two-car garages. 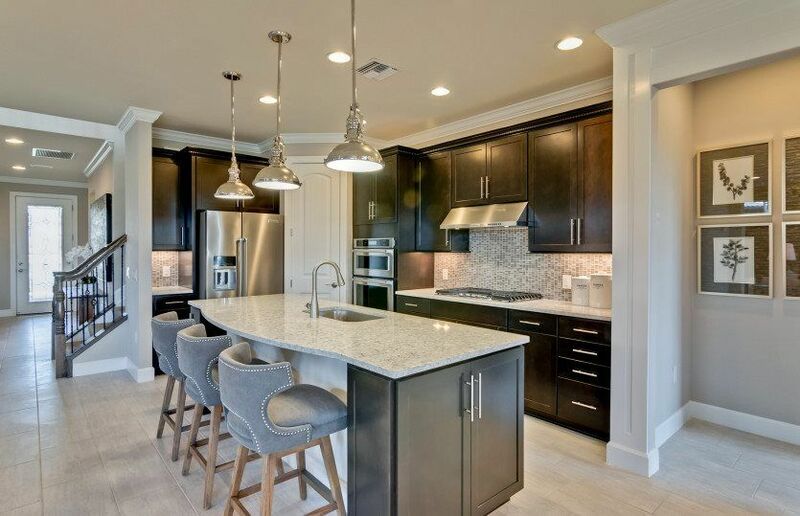 Graeve said the home builder is offering $15,000 worth of design options to buyers of a new Estate Series home at Hammock Preserve through March 10. 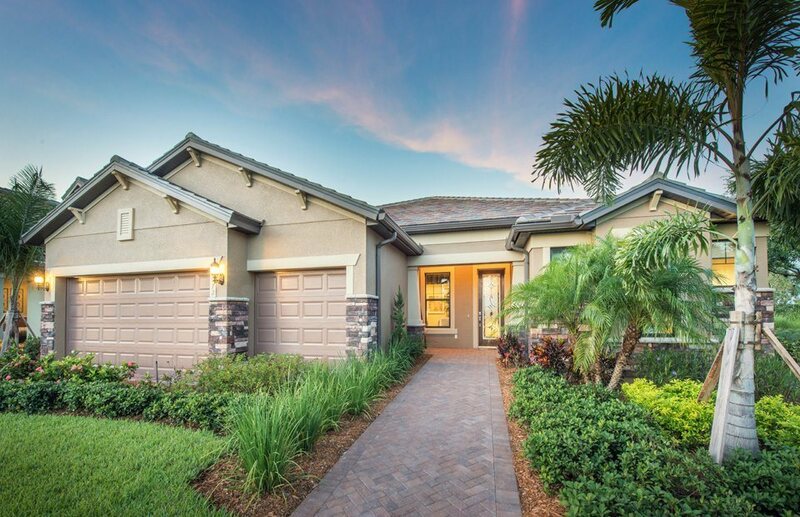 “We are excited to unveil DiVosta’s newest resort style community in Palmer Ranch, Hammock Preserve. 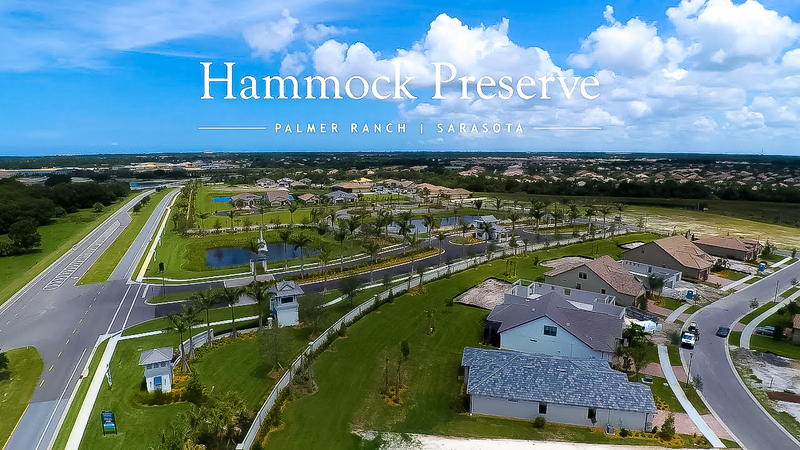 We believe residents will appreciate the fresh architectural designs and countless hours of life-tested consumer feedback that have gone into the design of the site plan, amenities and floor plans in Hammock Preserve. 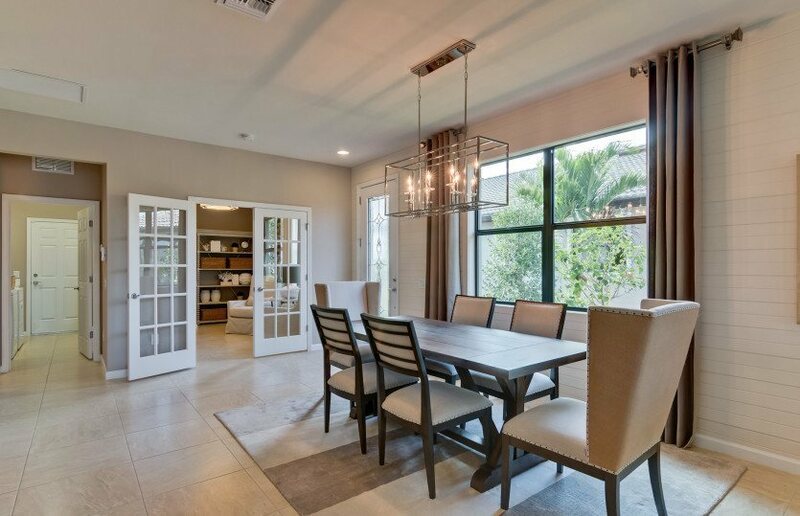 Those who know DiVosta have come to recognize and appreciate the quality that is built into every home at Hammock Preserve in addition to a luxury resort lifestyle for an affordable monthly amount,” Graeve said. 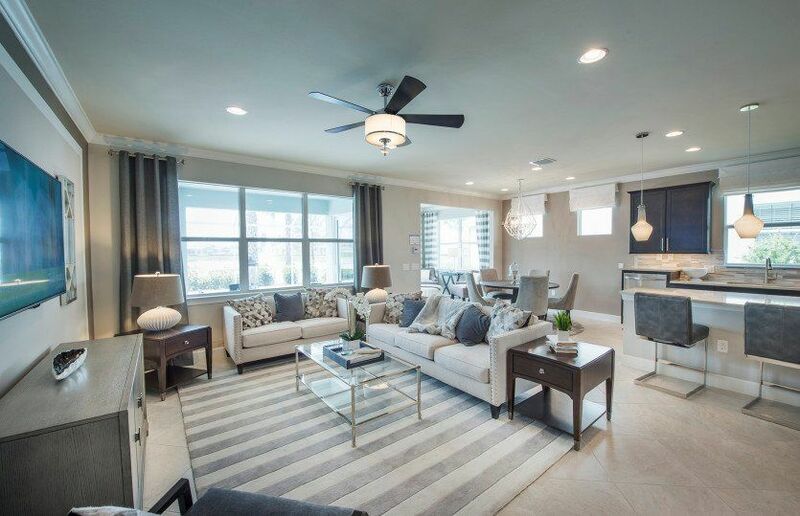 The models – the 1,542-square-foot Serenity, the 1,861-square-foot Summerwood, the 1,968-square-foot Martin Ray, and the 2,488-square-foot Pinnacle –boast open-concept living spaces that are perfect for entertaining, according to Graeve. 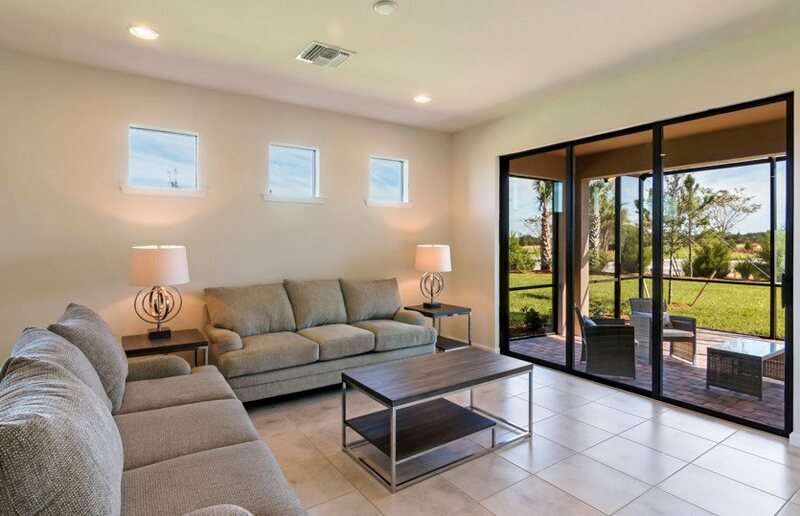 “With pre-construction prices ranging from $294,990 to $464,990, this community offers pricing and floor plans for everyone from singles to retirees and everyone in-between,” he said, Hammock Preserve on Palmer Ranch has numerous amenities including a spacious clubhouse and fitness center, a resort-style pool and dog park, as well as tennis, bocce ball and pickle ball courts. 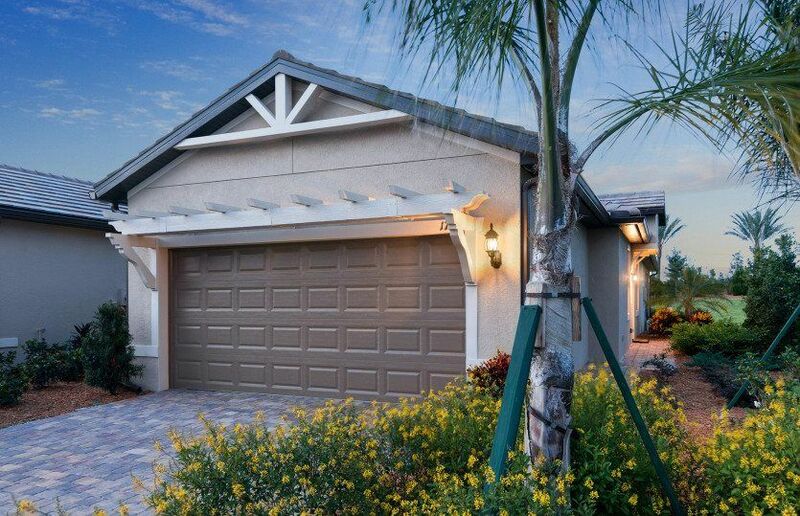 The gated, natural gas neighborhood is surrounded by a variety of shopping and dining venues and is within 10 miles of popular Siesta Key Beach. Hammock Preserve on Palmer Ranch features include: Gas Fire Pit; Gated Natural Gas Community; Resort-style Pool & Spa; Lake & Wetland Homesite Views; Clubhouse with Community Room; 2 Bocce Ball Courts; 2 Pickleball Courts; 2 Tennis Courts; Dog Park; Fitness Center; Outdoor Barefoot Bar; Catering Kitchen; Approximately 400 Homesites; Ideal Palmer Ranch Location Near Shopping, Dining, and Entertainment; Less than 10 miles to World Renowned Siesta Key Beach; Less than 15 miles to Downtown Sarasota; Approximately 15 miles to the Shopping and Dining of St.. Armands Circle; Less than 15 miles to The Mall at University Town Center. From I-75: Take Exit 205, FL-72/Clark Road; Head West on FL-72/Clark Road; Travel 1 mile and then turn left on Honore Ave; Proceed south on Honore Ave. for approximately 4.5 miles. The community entrance will be on the left. This to-be-built home is the “Tangerly Oak” plan by DiVosta Homes, and is located in the community of The Hammock Preserve on Palmer Ranch. Special Offer! Act by 8/27: Save up to $25,000*. This Single Family plan home is priced from $460,990 and has 2 bedrooms, 2 baths, 1 half baths, is 2,589 square feet, and has a 2-car garage. This to-be-built home is the “Pinnacle” plan by DiVosta Homes, and is located in the community of The Hammock Preserve on Palmer Ranch. Special Offer! Act by 8/27: Save up to $25,000*. 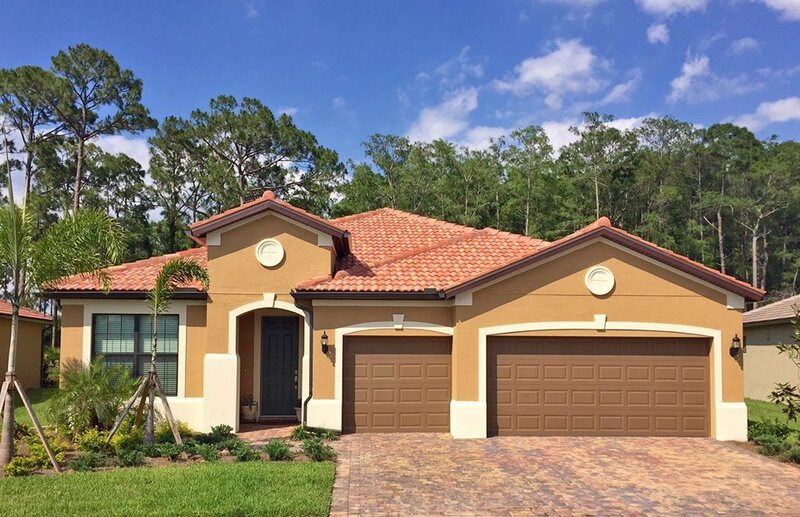 This Single Family plan home is priced from $455,990 and has 3 bedrooms, 3 baths, is 2,488 square feet, and has a 2-car garage. 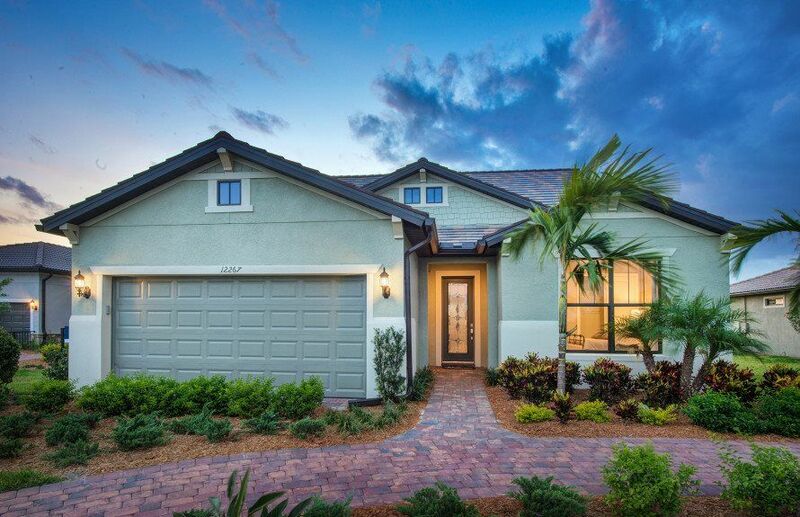 This to-be-built home is the “Martin Ray” plan by DiVosta Homes, and is located in the community of The Hammock Preserve on Palmer Ranch. Special Offer! Act by 8/27: Save up to $25,000*. This Single Family plan home is priced from $369,990 and has 2 bedrooms, 2 baths, is 1,968 square feet, and has a 2-car garage. This to-be-built home is the “Summerwood” plan by DiVosta Homes, and is located in the community of The Hammock Preserve on Palmer Ranch. Special Offer! Act by 8/27: Save up to $25,000*. This Single Family plan home is priced from $364,990 and has 2 bedrooms, 2 baths, is 1,861 square feet, and has a 2-car garage. This to-be-built home is the “Abbeyville” plan by DiVosta Homes, and is located in the community of The Hammock Preserve on Palmer Ranch. Special Offer! Act by 8/27: Save up to $25,000*. This Single Family plan home is priced from $344,990 and has 2 bedrooms, 2 baths, is 1,671 square feet, and has a 2-car garage. 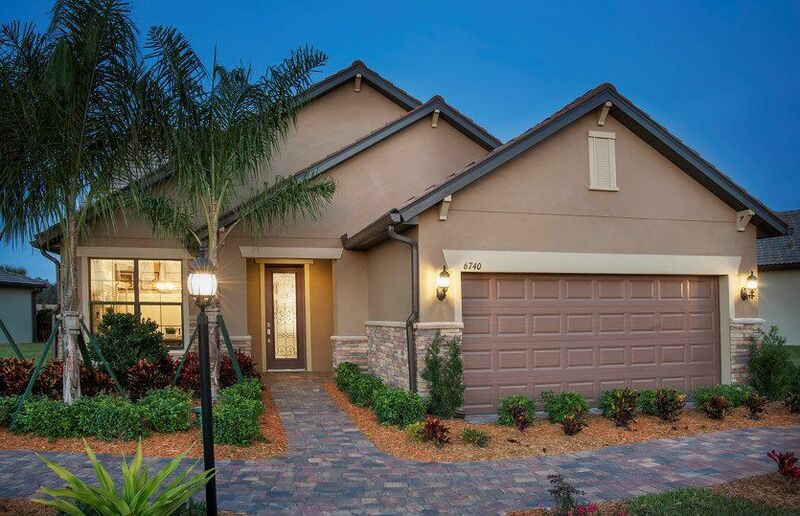 This to-be-built home is the “Cressida” plan by DiVosta Homes, and is located in the community of The Hammock Preserve on Palmer Ranch. Special Offer! Act by 8/27: Save up to $25,000*. This Garden Home plan home is priced from $309,990 and has 2 bedrooms, 2 baths, is 1,579 square feet, and has a 2-car garage. 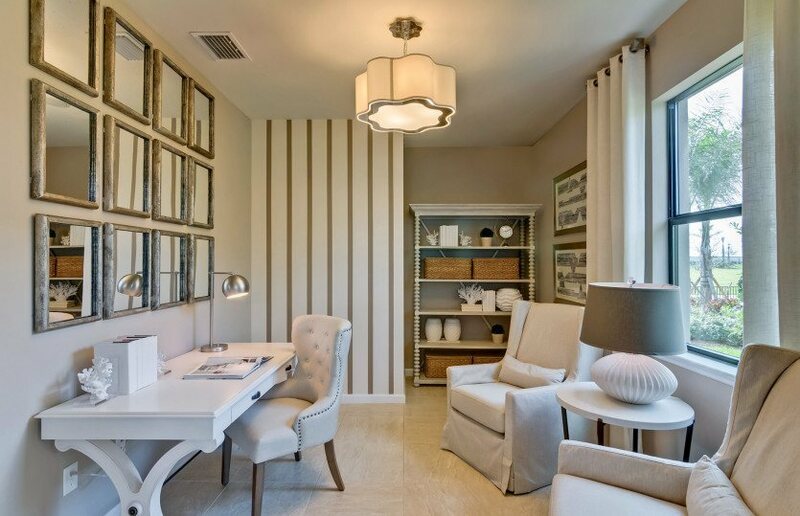 This to-be-built home is the “Serenity” plan by DiVosta Homes, and is located in the community of The Hammock Preserve on Palmer Ranch. Special Offer! Act by 8/27: Save up to $25,000*. This Garden Home plan home is priced from $297,990 and has 2 bedrooms, 2 baths, is 1,542 square feet, and has a 2-car garage.